Welcome! 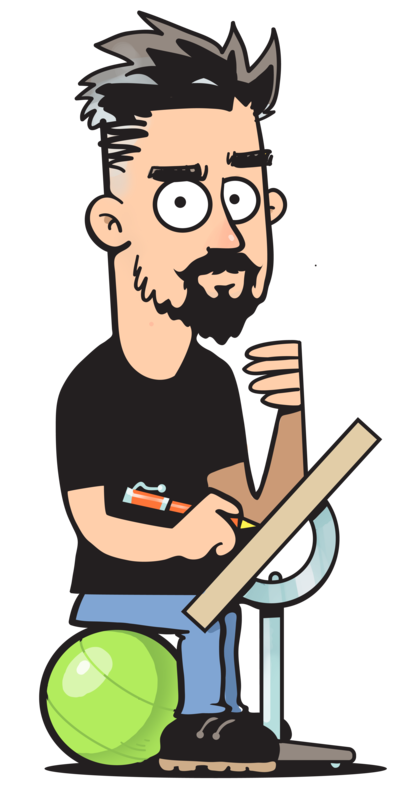 I’m Chuck Whelon, creator of puzzle books, comic strips, cartoons and boardgames. I live in San Francisco, California, and am a member of the National Cartoonists Society. I am represented for freelance work by the Beehive Illustration Agency. I think most problems can be solved with education, science, and being nice to animals. This website is a showcase for my art, past & present. Have fun looking around.